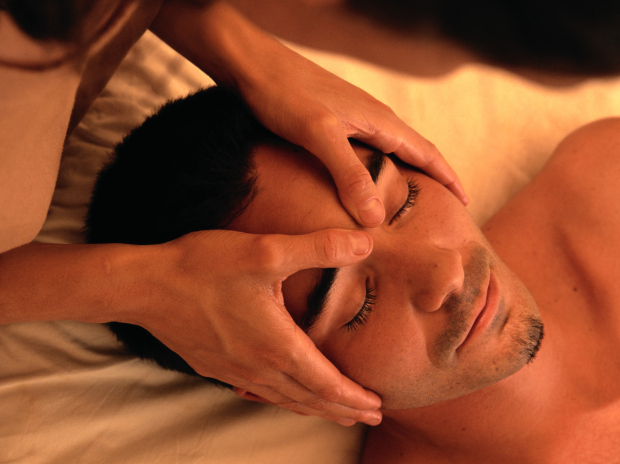 I love helping people with the healing touch of Massage & Bodywork Therapy. Weather you have Chronic pain, Fibromyalgia, or just day to day stress and want to relax, I am here to help you heal your body, mind and soul. I have been working since I received my Licensing in June of 2005. I began working in a Day Spa, and went on to work for 2 different Chiropractors until 2007. I also worked in another spa until I opened my own Spa in 2008. Some of my Continuing education includes Deep Tissue Massage, Reflexology, Hot Stone, Prenatal Massage and Reflexology just to name a few. My Goal as a Licensed Massage & Bodywork Therapist is to be help all of my clients to become pain free, and to help them to restore their body, mind and soul as much as possible in a day and time where the world is so fast paced. Educating clients to the benefits of massage therapy and teaching people to slow down, take a breath, and take care of themselves through massage therapy.